Professor Dwyer’s main research interest is in Hindi cinema where she has researched and published on film magazines and popular fiction; consumerism and the new middle classes and the middlebrow; love and eroticism (of the wet sari and of the kiss and saying ‘I love you’); visual culture (sets, locations and costumes); religion (Hinduism and Islam); emotions (anger and happiness); Gandhi and the biopic; stars (Amitabh Bachchan, Shah Rukh Khan, Rishi Kapoor and dynastic stardom); Hinglish and language in cinema. She has written a book in the British Film Institute’s ‘World Directors’ series about one of the great figures of the Hindi film industry, Yash Chopra, with whom she has worked for several years. She later wrote the BFI’s guide to ‘100 Bollywood films’. Her most recent book is ‘Bollywood’s India: Hindi cinema as a guide to modern India’ (published in India as ‘Picture abhi baaki hai’). Professor Dwyer’s other research interests include the Asian elephant in India, and she has published papers on the elephant in cinema, in literature and religion as well as several reviews and non-academic features. She is a member of the International Union for the Conservation of Nature and Resources Species Survival Commission Asian Elephant Specialist Group. (IUCN SSC AsESG). 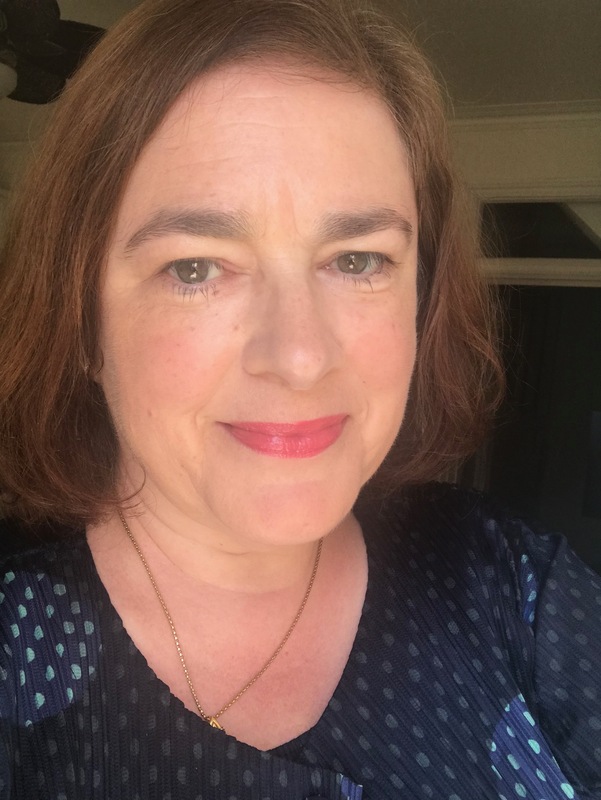 Professor Dwyer was recently Co-Investigator on the AHRC Network Grant, ‘Soft Power, cinema and the BRICS’, with Professor Stephanie Dennison, University of Leeds.